3-20-19 - Benstradamus Predicts - Which players will leave the BYU Men's Basketball team this offseason? Benstradamus predicts which BYU Men's Basketball players will leave the program this offseason. 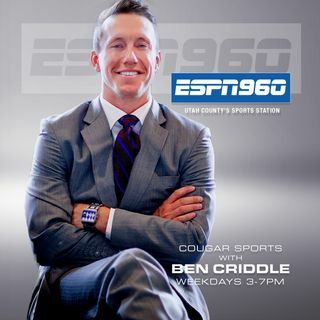 For the latest news, notes, and commentary follow @espn960sports and @CriddleBenjamin on social media. Brought to you by The Big Outdoors Expo, March 22-23 at the UCCU Center in Orem. TheBigOutdoors.com.